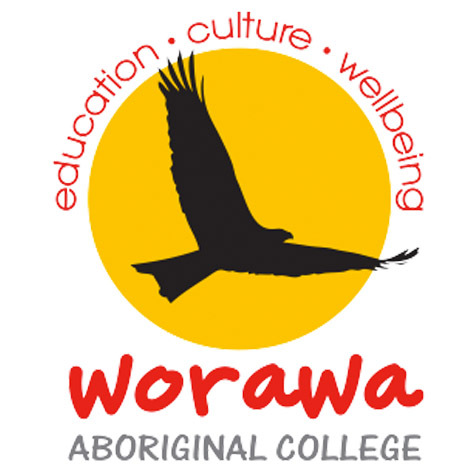 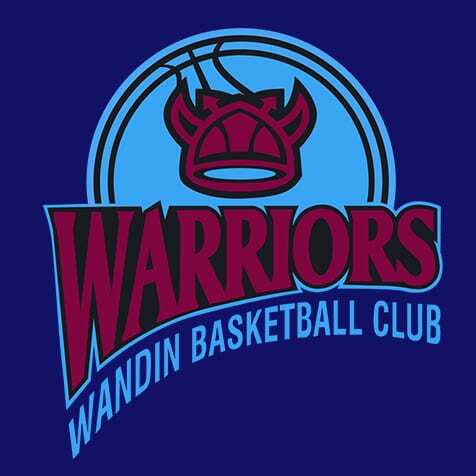 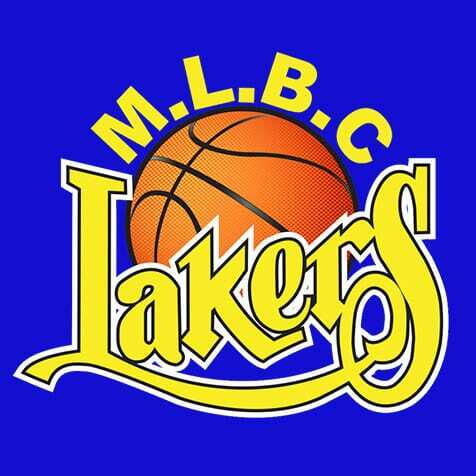 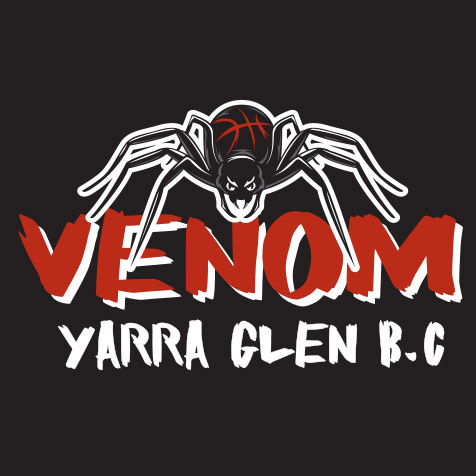 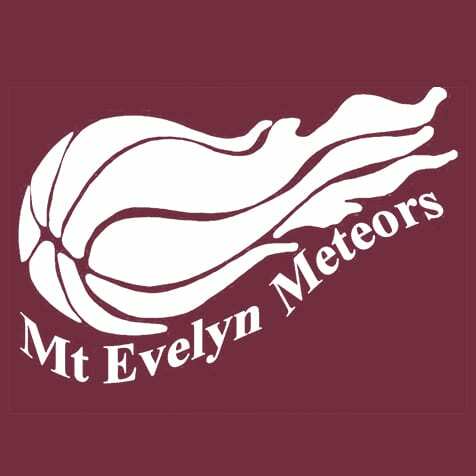 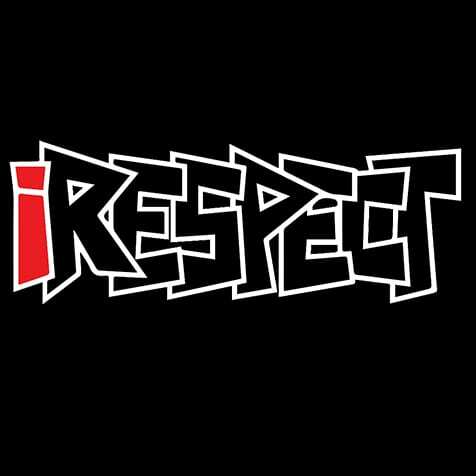 The Big-V Victorian Youth Championship (VYC) is Australia’s premier Under-23 basketball competition, consisting of the top Under-23 teams from across Victoria. 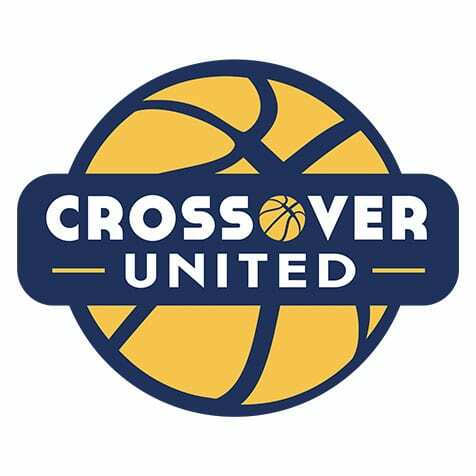 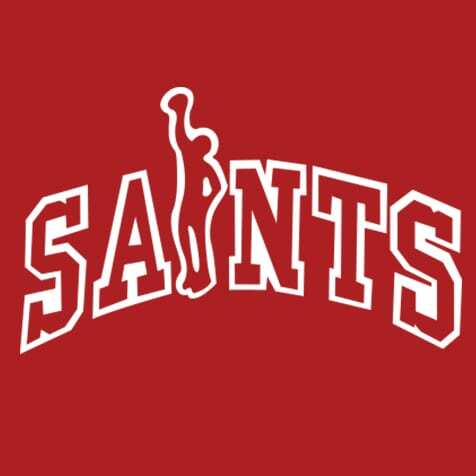 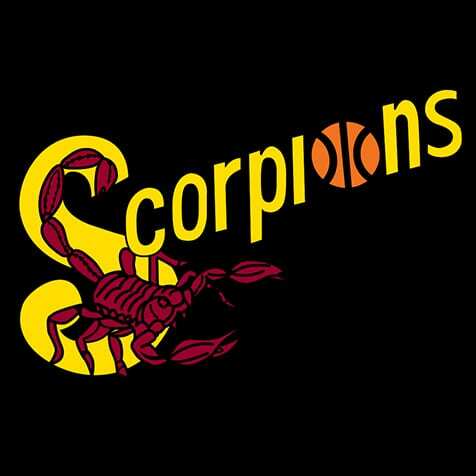 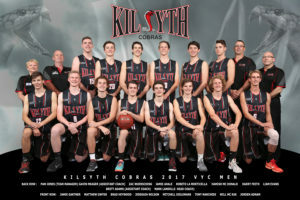 The VYC serves as a pathway for our Junior Cobras players to move into the Cobras SEABL program, with many also securing basketball scholarships to play at the collegiate level in the United States. 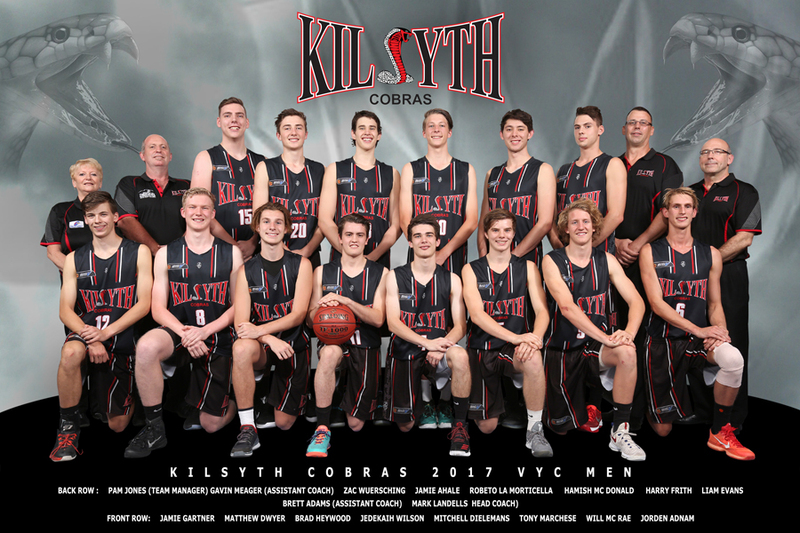 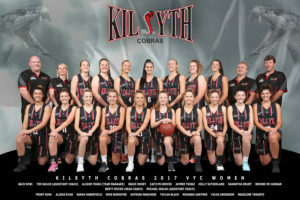 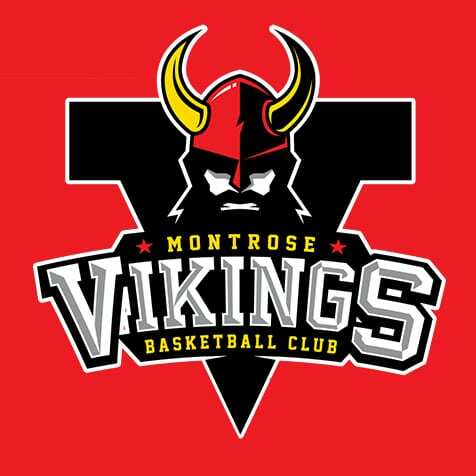 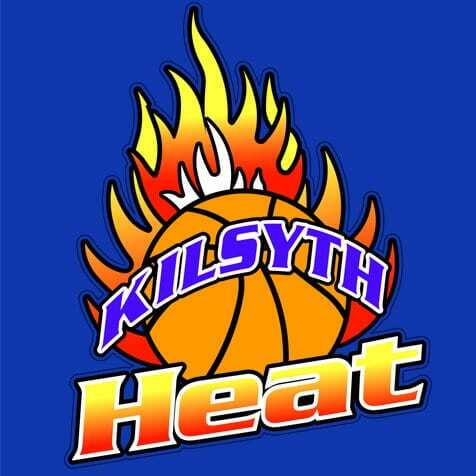 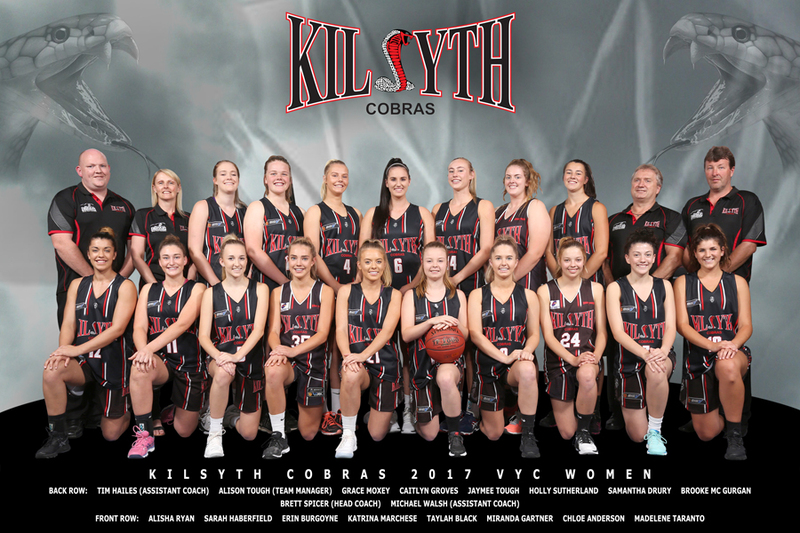 Kilsyth has long been a powerhouse of the VYC, with our Men’s teams boasting two championships – and three grand final appearances overall – during the past four years.